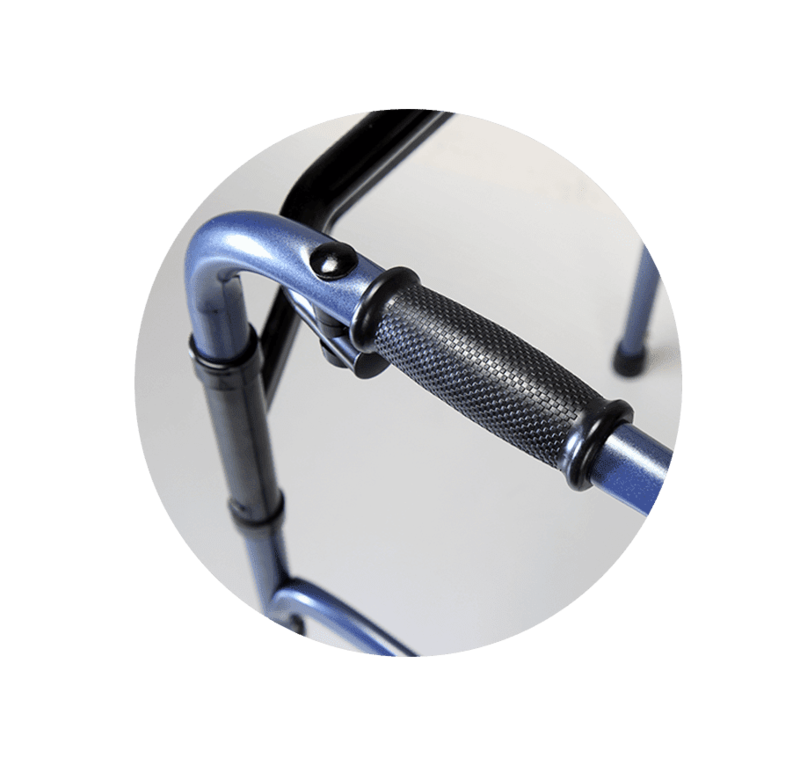 Karma lightweight aluminum folding walker features the eye-catching appearance and two-in-one fixed and reciprocal functions. 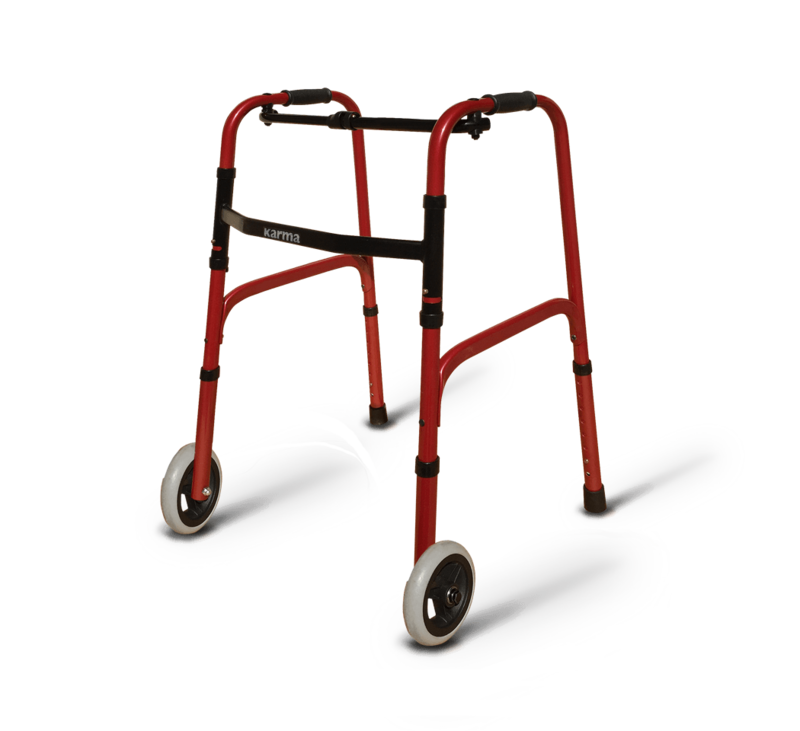 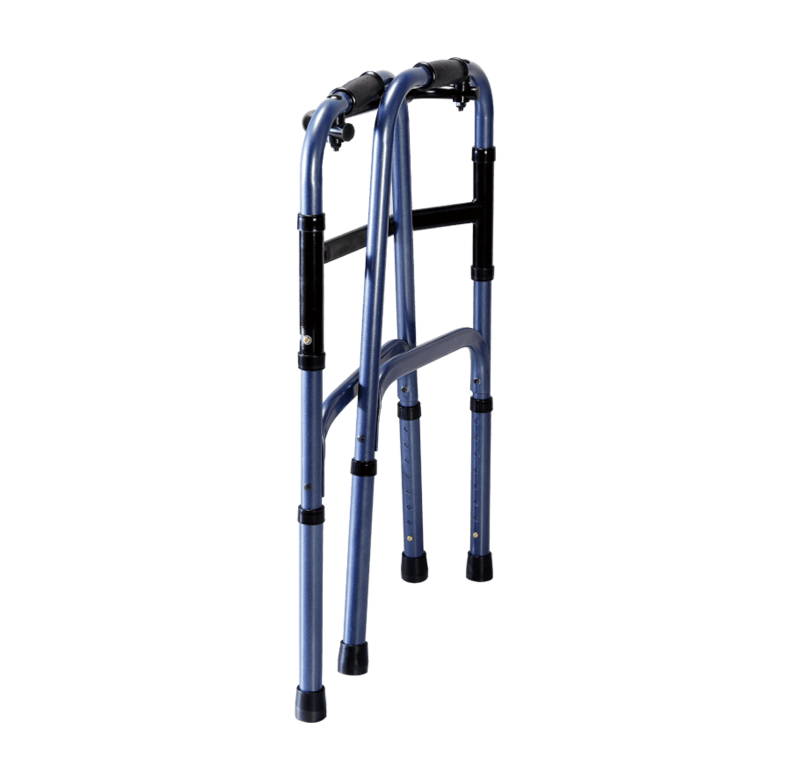 Our walker series have a wide variety of choices for every individual’s need. 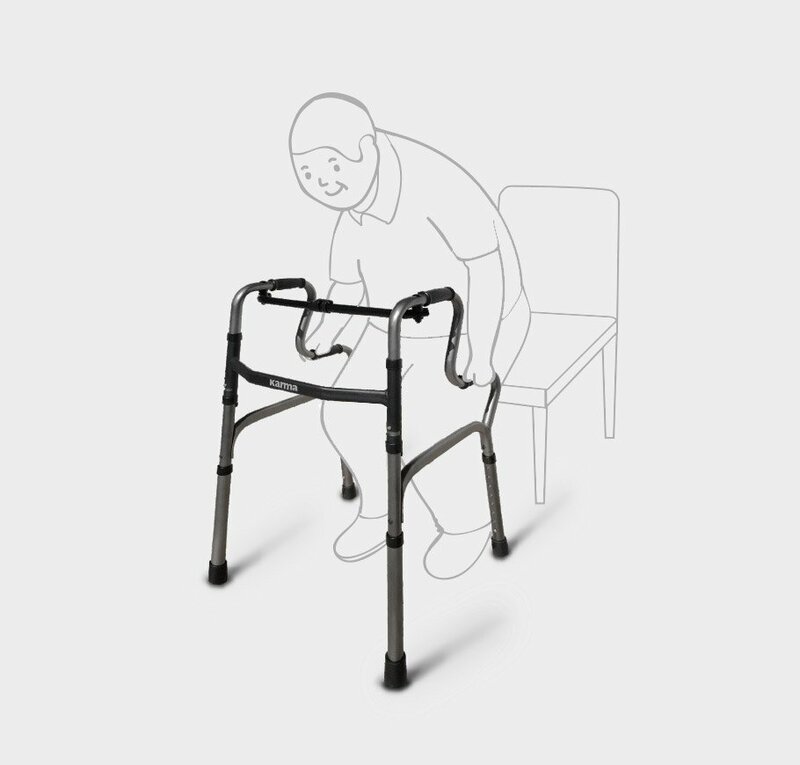 R-shaped design allows users to stand up in two movements. 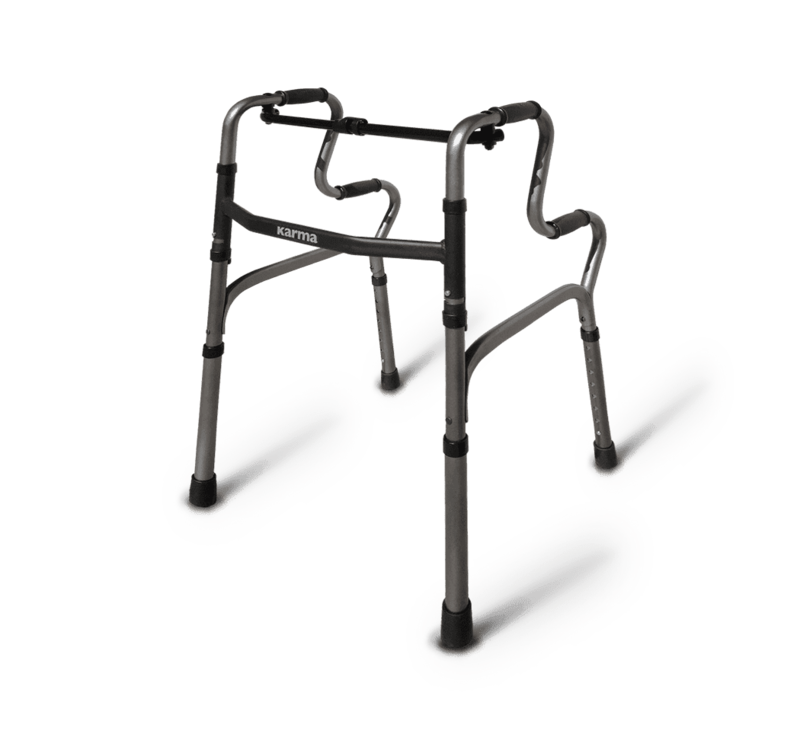 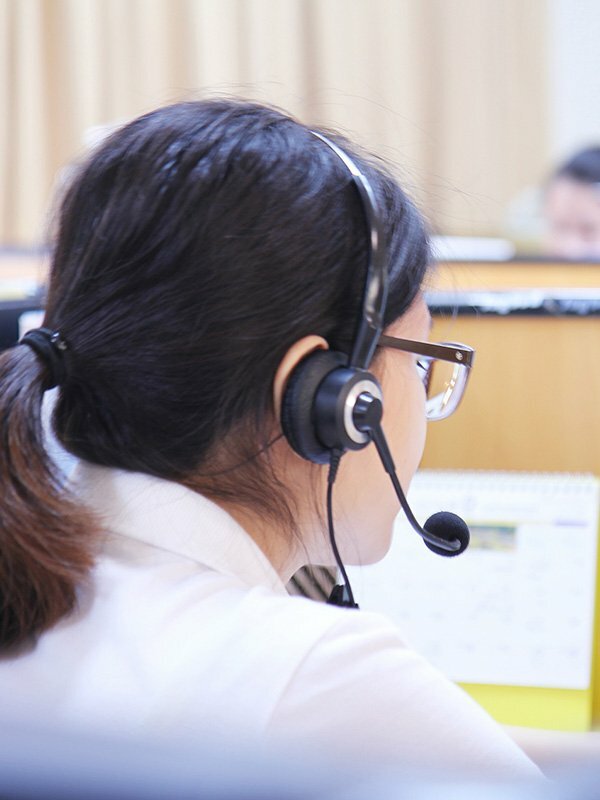 It is designed particularly for users with weak legs and upper body control. 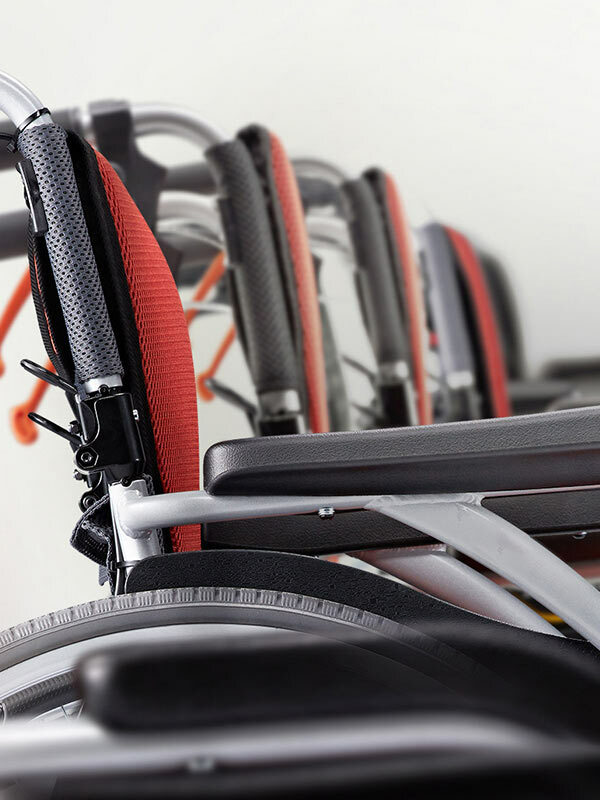 WK 300 is light and eye-catching. 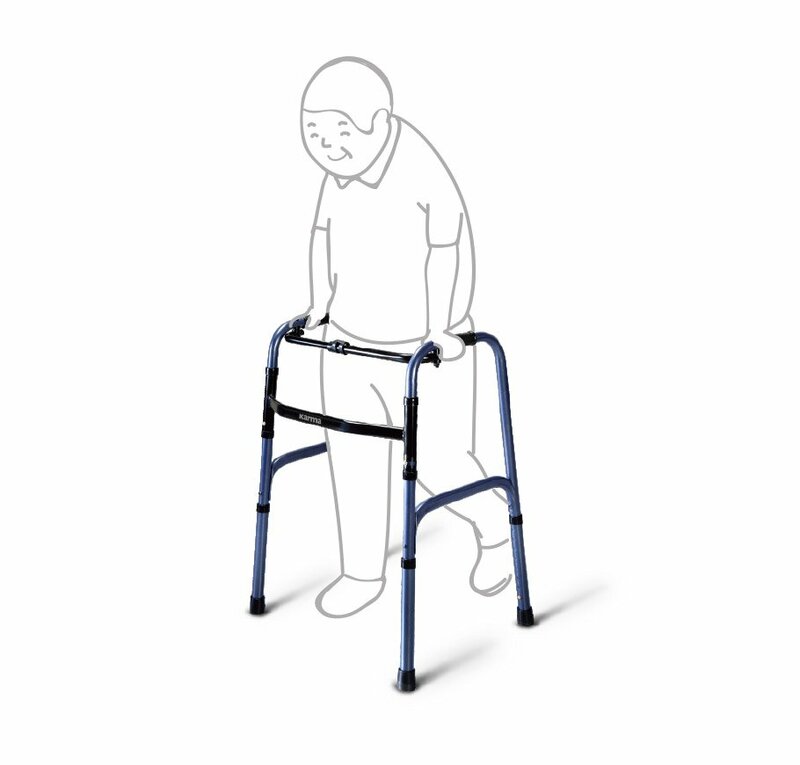 It is made for users who still have the upper body control to lift up and move the walker. 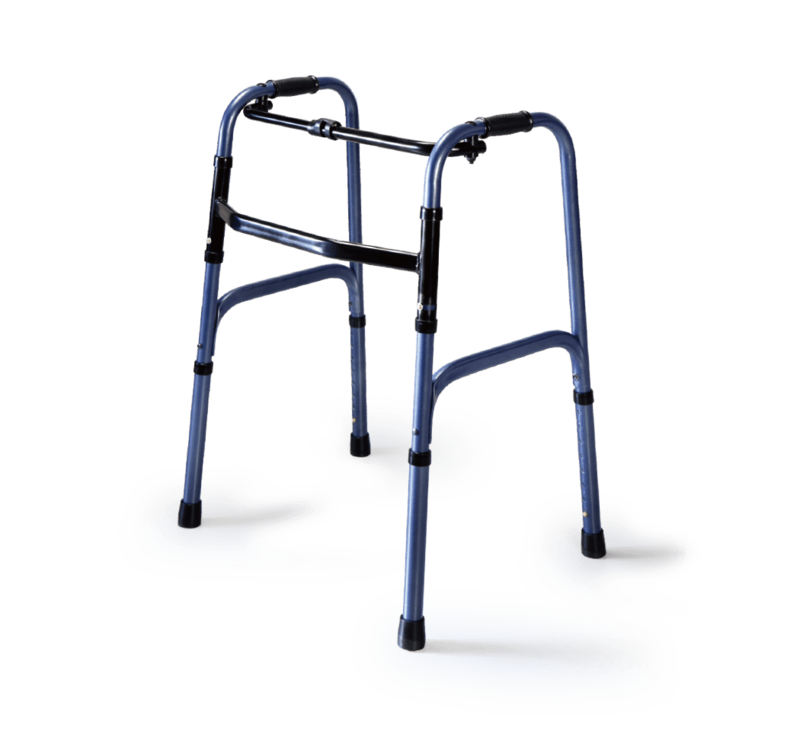 WK 320 comes with 5 inch front wheels that allow the user to slide the walker smoothly without lifting it. 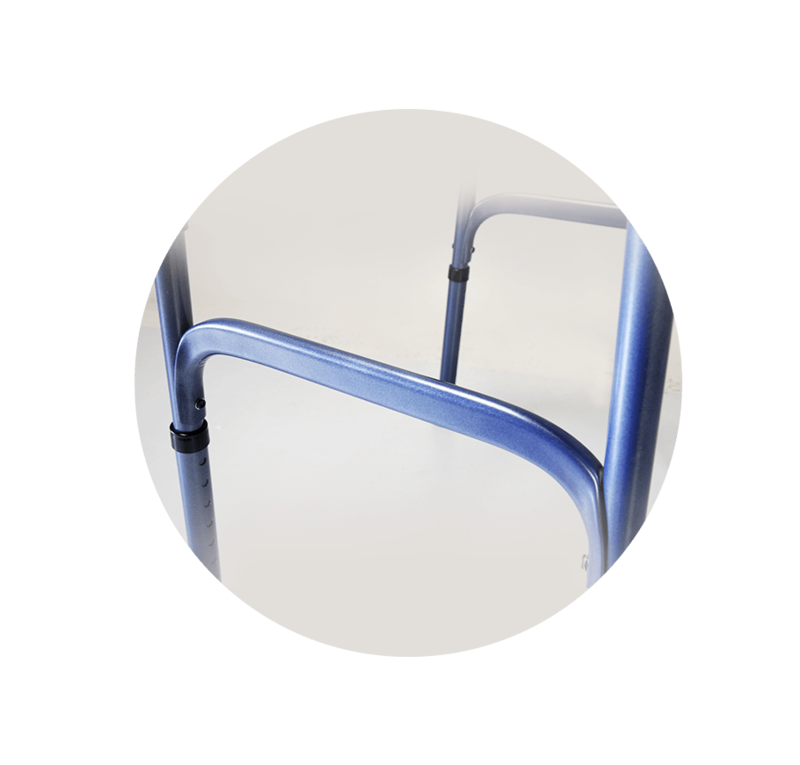 It provides easy movement over most surfaces. 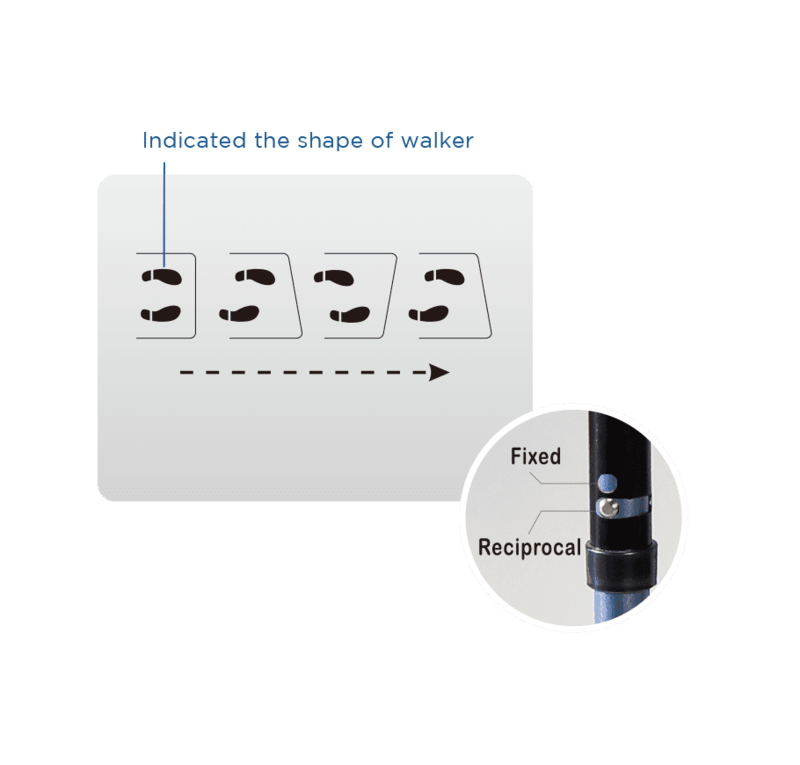 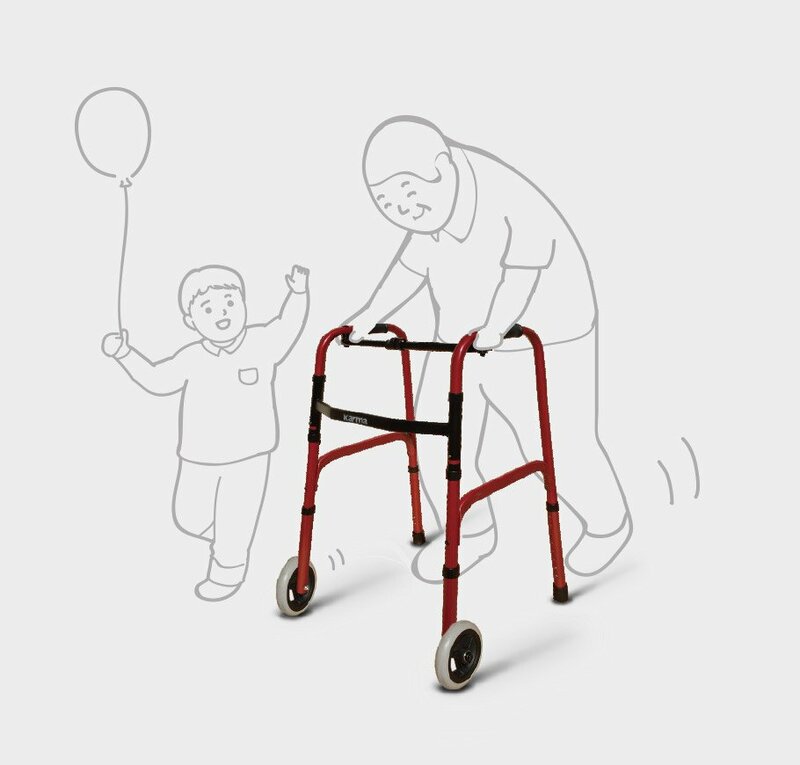 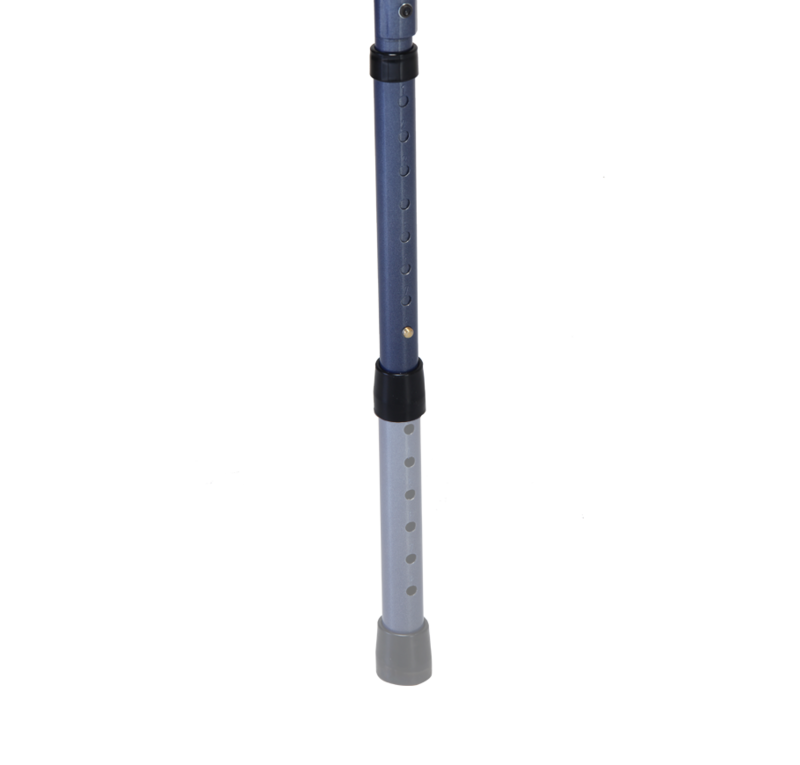 Two-in-one fixed and reciprocal functions allows users to walk one step at a time.